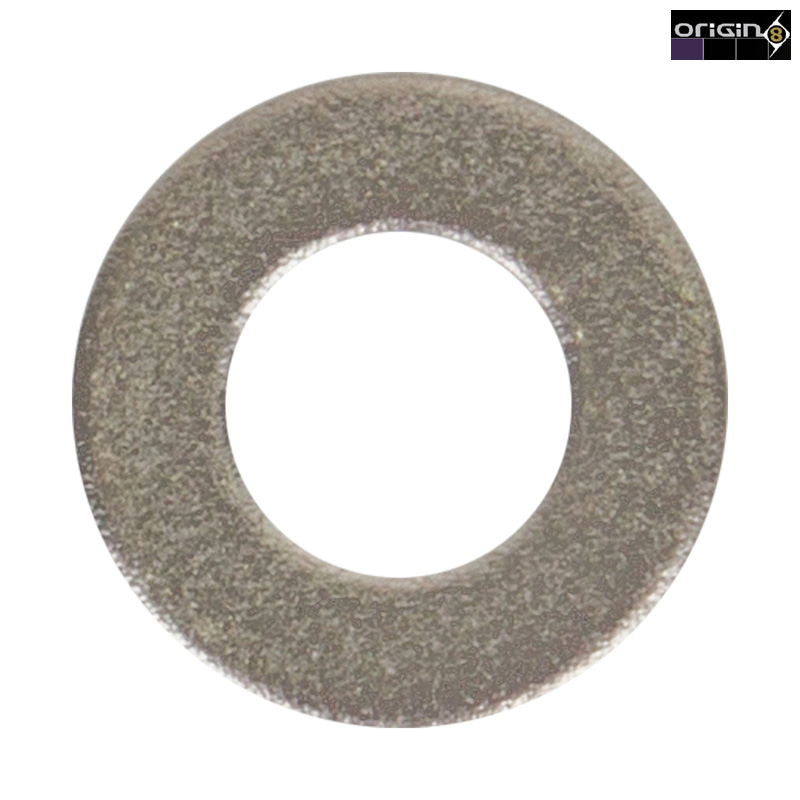 1mm Disc Brake Washers. Works with most disc brake calipers. Ideal for mounting/spacing applications.